Hey BPSS members! Interested in volunteering for this years boat show at our CPS –ECP booth? If so, e–mail our illustrious Commander and find out how you can help. 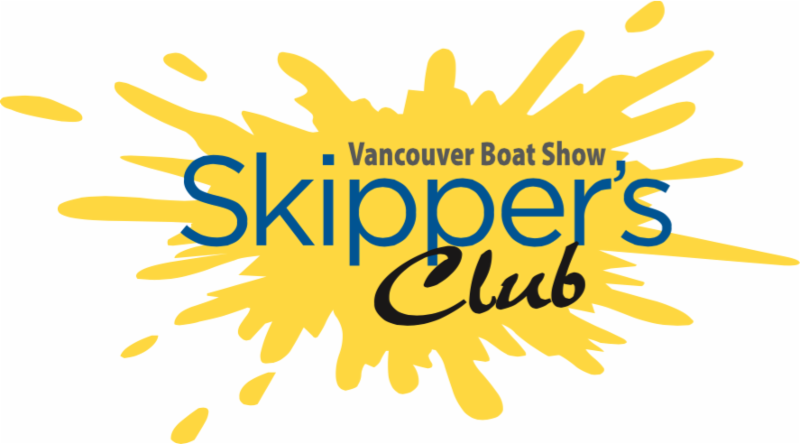 The Skipper’s Club provides exclusive access to discounted tickets, special offers, and up-to-date information on the Vancouver Boat Show, January 20 – 24, 2016! Meet The World’s Most Famous Bartender, Ted Lange! Rendezvous with friends, and grab a drink and scrumptious snack from the seafood station at the new Lower Deck, presented by Gemstone Masonry, located in the middle of the Food Court on the Field Level of BC Place. 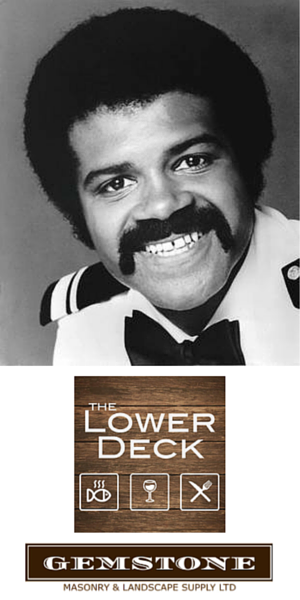 Order up your favorite beverage, map out what seminars you want to catch, and meet “The World’s Most Famous Bartender,” Ted Lange from The Love Boat! 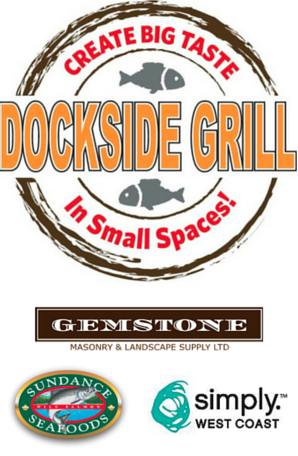 The Dockside Grill, presented by Gemstone Masonry, takes cooking on the dock or boat to a whole new level! Watch and learn while seasoned chefs make simple, tasty snacks and meals great for boaters on the go. These cook masters demonstrate how to deliver big taste in small spaces! Featuring teams from Sundance Seafoods, ‘The Loxy Ladies’, Simply West Coast, and more! Located in the bleachers at BC Place between sections 212 and 216! Click here to see the Demonstration Schedule, including topics and dishes prepared! 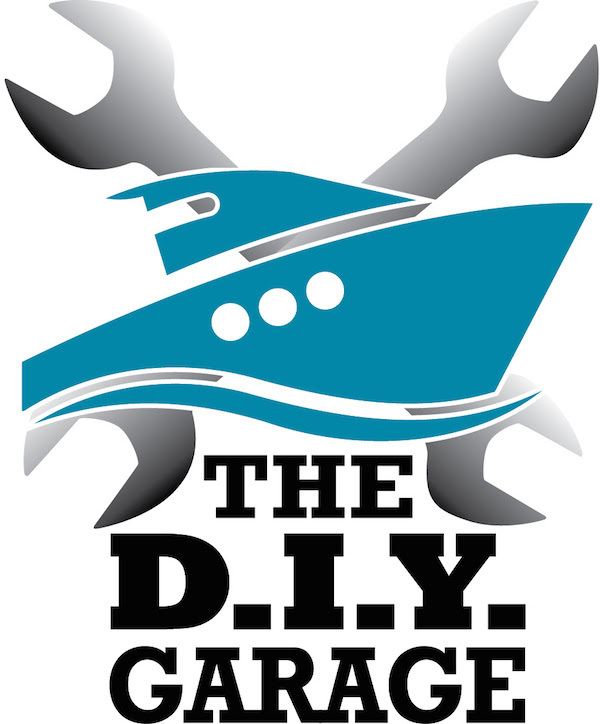 The DIY Garage is an informational resource area and series of seminar presentations on common boat maintenance topics researched by Do-It-Yourselfers. 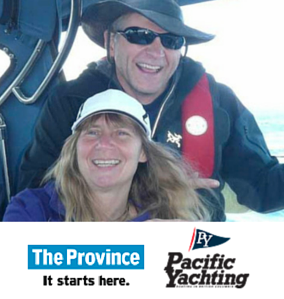 Attendees can direct questions to professional instructors from Quadrant Marine Institute’s Marine Service Technician program as well real-life technicians from Pacific Yacht Systems, Nanaimo Yacht Services, Blackline Marine, Pilot Marine and Skookum Yacht Services. If your project is outside your scope or mechanical ability, these professionals will set you on the correct path for further assistance. Click here for the schedule of speakers and topics at The DIY Garage, located across the aisle from the Food Court on the Main Floor of BC Place! 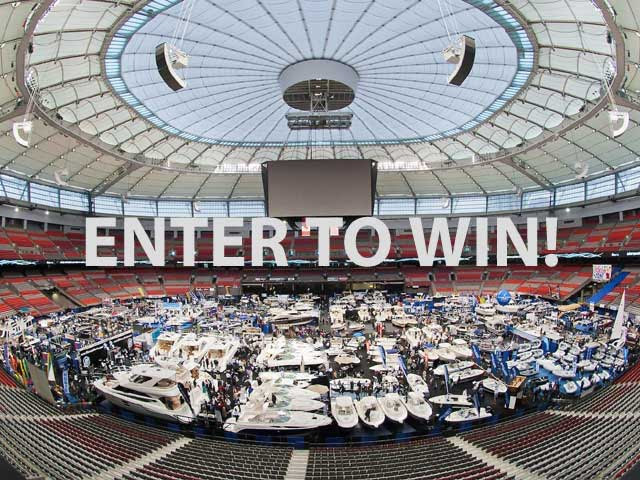 Boating experts from around the world educate, inspire and entertain at the Vancouver Boat Show, sharing experience and expertise on everything from boating basics to spellbinding boating adventures. All seminars are free with boat show admission. Click here to see this year’s 2016 speakers. Click here for a printable schedule of seminars. Speakers and seminars are subject to change. Don’t miss out on the opportunity to enter to win one of these exciting Boat Show Prize Packages! In addition to our one- and two-day passes, diehard boaters and shoppers who know they’ll want to take their time exploring our two great locations, can now take advantage of our NEW five-day passes for repeat visitors! To verify your Skipper’s Club membership and gain access to online discounted tickets, simply enter the email address associated with this newsletter subscription! 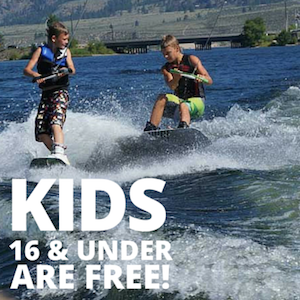 And don’t forget – kids 16 and under are FREE when accompanied by an adult!